In each lesson, we'll cover an important aspect of InDesign CS6 as you prepare a range of print and online products for Natalie, the fictional owner of Natalie's Nautical Emporium. You'll get dozens of files to use in the lessons—partially completed InDesign files, as well as the graphics, images, fonts, and other content required for the project. And to check your work or troubleshoot any problems you encounter, you'll always get a copy of the finished InDesign project file. 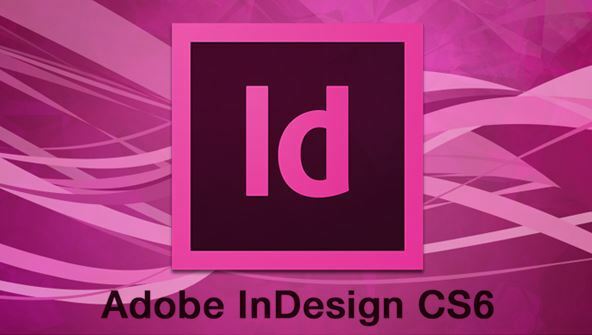 From the moment that you enrol in InDesign CS6 Fundamentals you will become an integral part of our learning community. You will experience the perks of classroom studies such as chatting by the water cooler or sharing your opinion on a specific task, all in your own home.